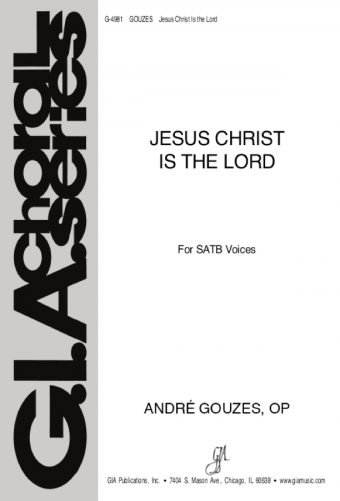 This music was conceived and composed by André Gouzes, OP, a Dominican priest who has turned the twelfth-century Cistercian abbey of Sylvanes into a modern liturgical and cultural center in the south of France. Borrowing from the unaccompanied four-part singing style of the Eastern rite churches, this music is a premier example of true ritual music. When led by a choir, or a group of competent singers, the predictable harmonic progressions of Fr. Gouzes' music make it readily accessible to the assembly—especially after a brief learning period. 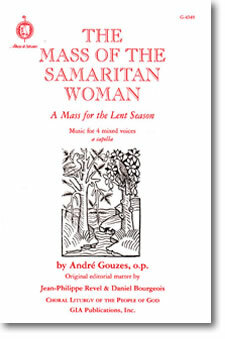 This music truly enables the Hours and the Mass to be sung in the fullest sense of the world. A Sunday Vigil / The Rangueil Mass was recorded at the Abbey of Sylvanes by the Choir of Kings College, London.